TerryTown RV in Grand Rapids has been a top RV dealer in Michigan for over 40 years! 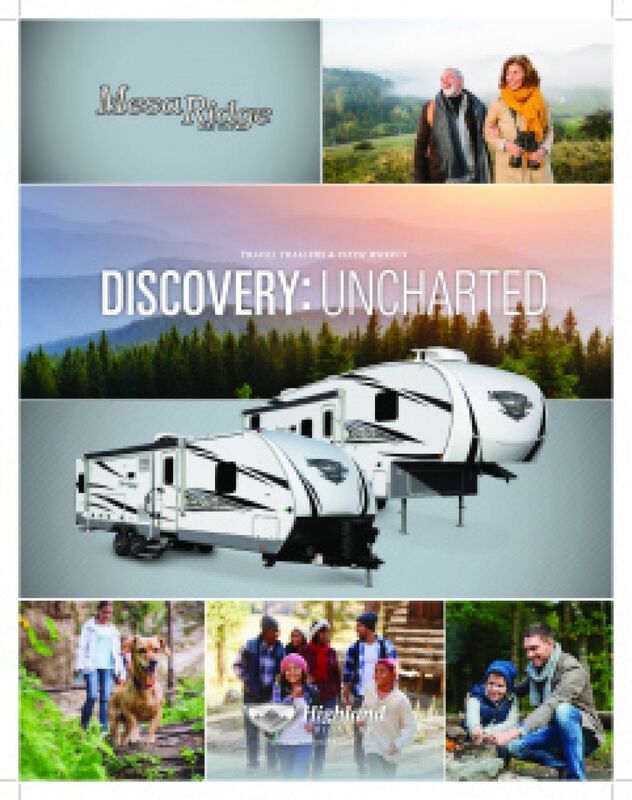 So if you've been thinking about the 2019 Highland Ridge Mesa Ridge Limited MR275RLS, stop in and see us today for an amazing price and an amazing deal on this great Travel Trailer! We're located at 7145 Division Ave S Grand Rapids Michigan 49548 so stop in and see us or give us a call at 616-455-5590. Our friendly, knowledgeable staff can make your RV dream a reality before you know it! You'll love traveling the countryside in this Highland Ridge Mesa Ridge Limited, especially with its hitch weight of 880 lbs. and GVWR of 8995 lbs. It's easy to tow and maneuver! When you're all set up, you'll enjoy twice the outdoor fun under the shade and comfort of the 20' 0" patio awning that opens with ease! After a full day of RV fun, you'll sleep like a baby in the roomy Queen bed in the master bedroom! 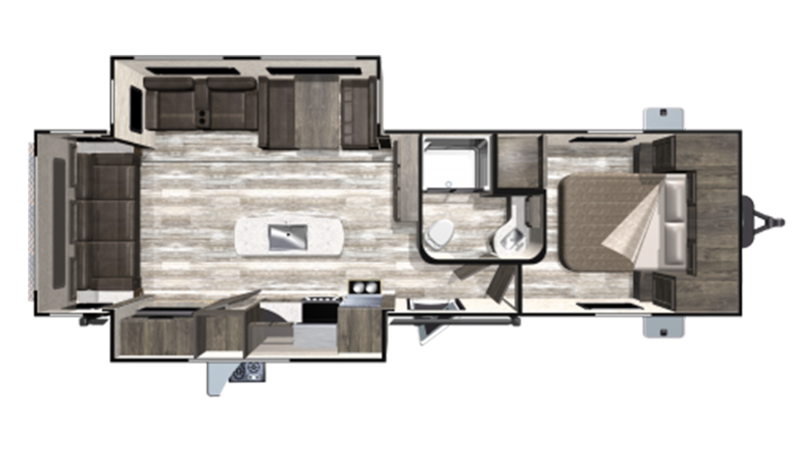 The rest of the family will enjoy their night time slumber, too, because this Mesa Ridge Limited sleeps 6 in comfort and ease! Treat the family to a nice meal with the kitchen's 3 burner range cooktop. The 8.00 cu. ft. refrigerator offers enough space for an array of delicious food, and the 51 gallon fresh water tank provides fresh water on the campground! Skip the communal bathroom! This RV's bathroom has a Porcelain Foot Flush toilet and a shower heated by 60 lbs. of LP tank capacity. There is a 58 gallon gray water tank and a 29 gallon black water tank.